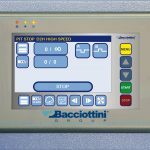 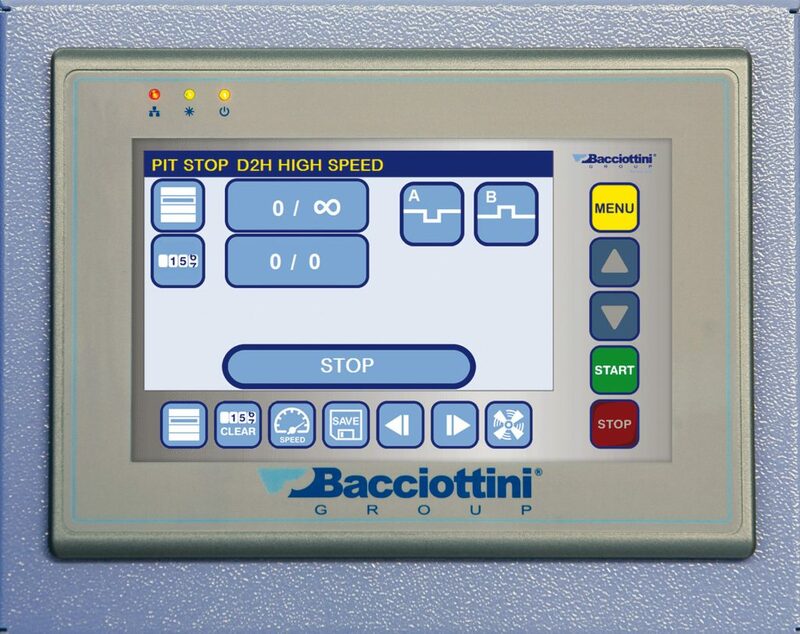 The PIT STOP D2H High Speed has the same specification as the FM High Speed with the patented “DIRECT DRIVE” system, colour touch screen and quick change tooling with the addition of a second head. 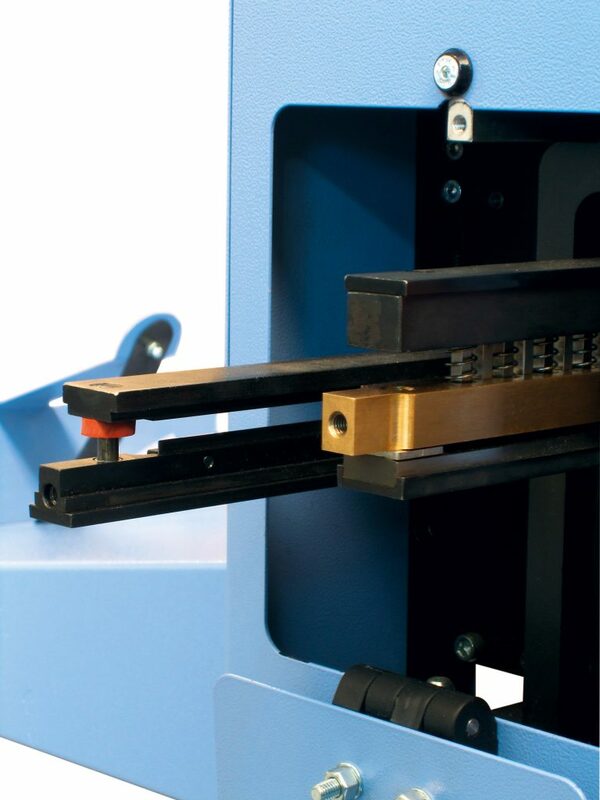 The second head is in parallel to the first head with the tool operating from the bottom rather than the top. 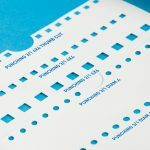 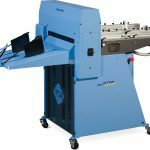 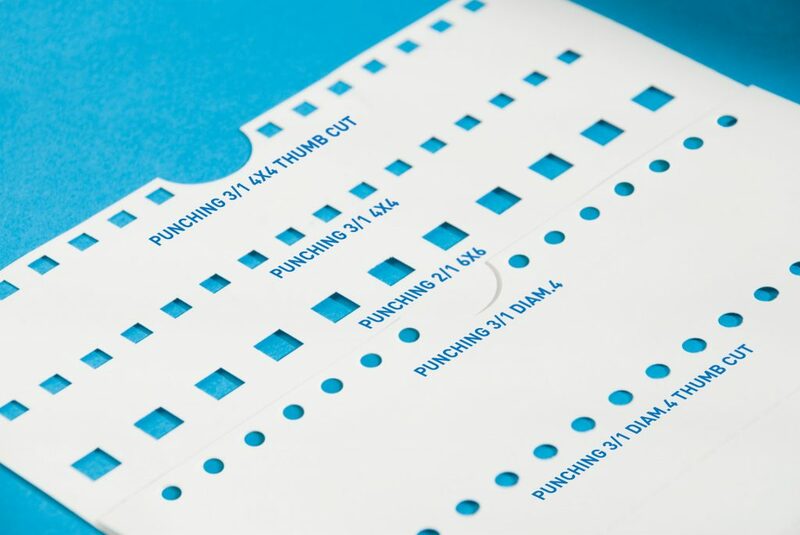 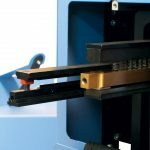 This enables creasing and perforating to be done in the same pass or by fitting two creasing tools creasing can be done from the top and bottom in the same pass ensuring the correct crease direction for zig zag folding. 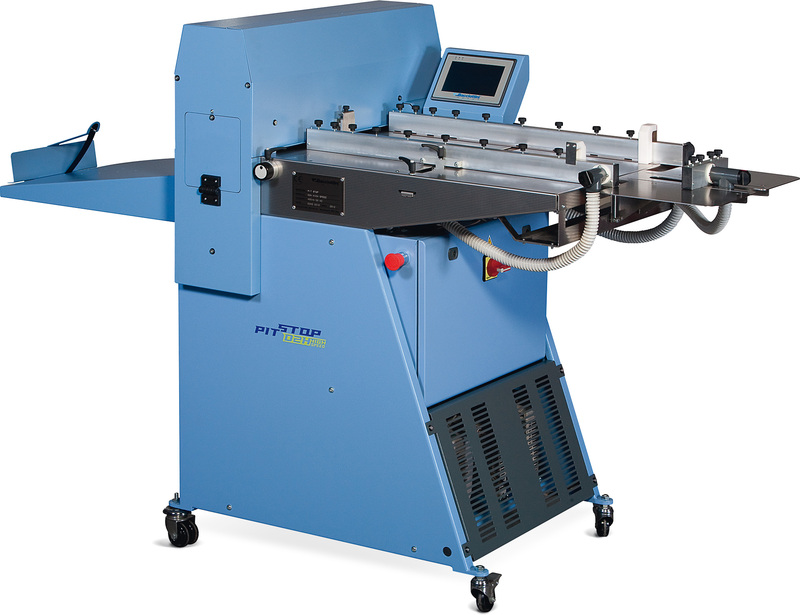 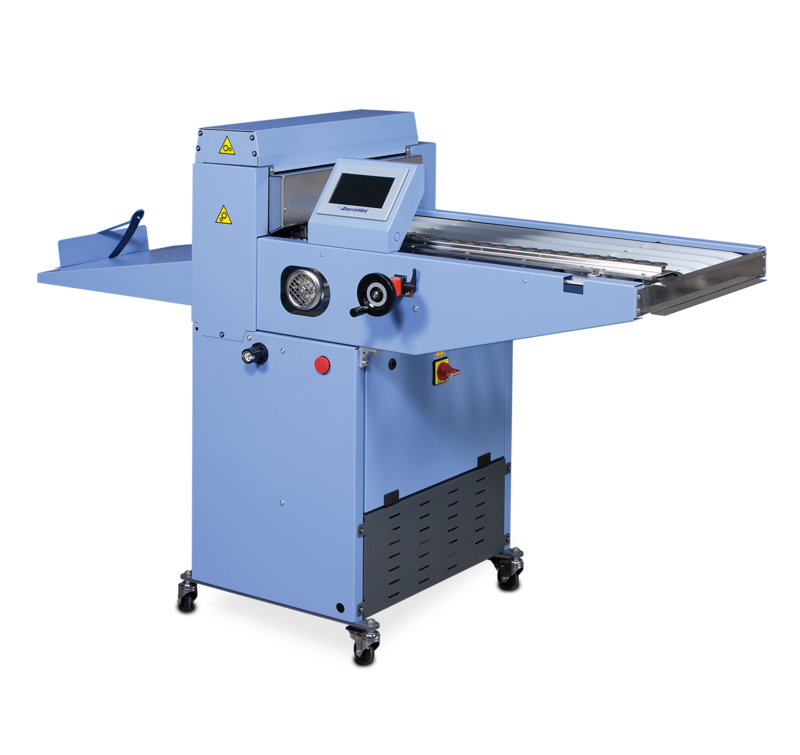 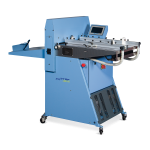 Programming of the heads is done from the colour touch screen by simply selecting head “A” or “B” on any of the 100 crease / perforation positions on the sheet. 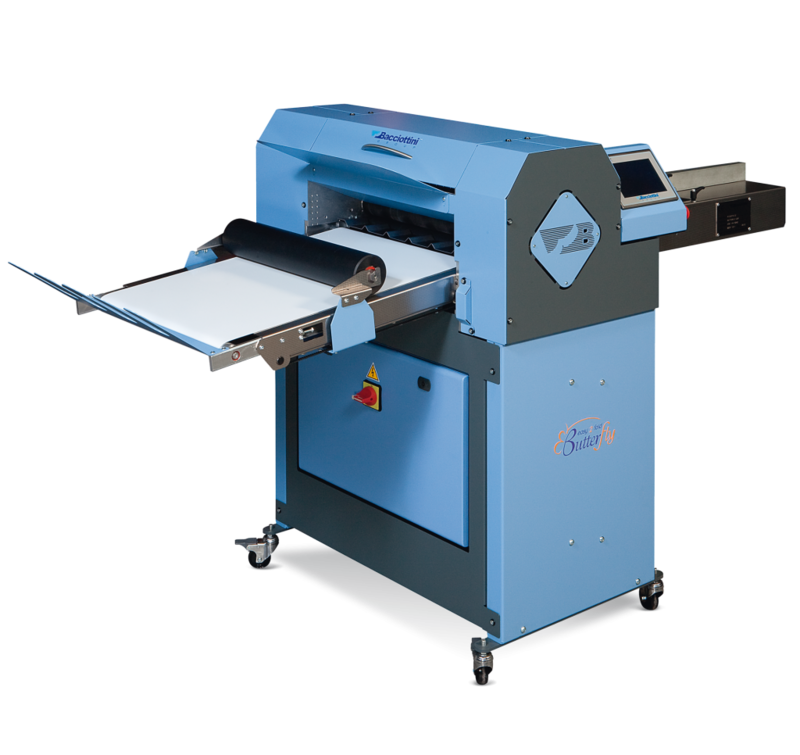 The D2H has the same 200 job memory as the FM which can store jobs via a “qwerty” display for easy location and recall. 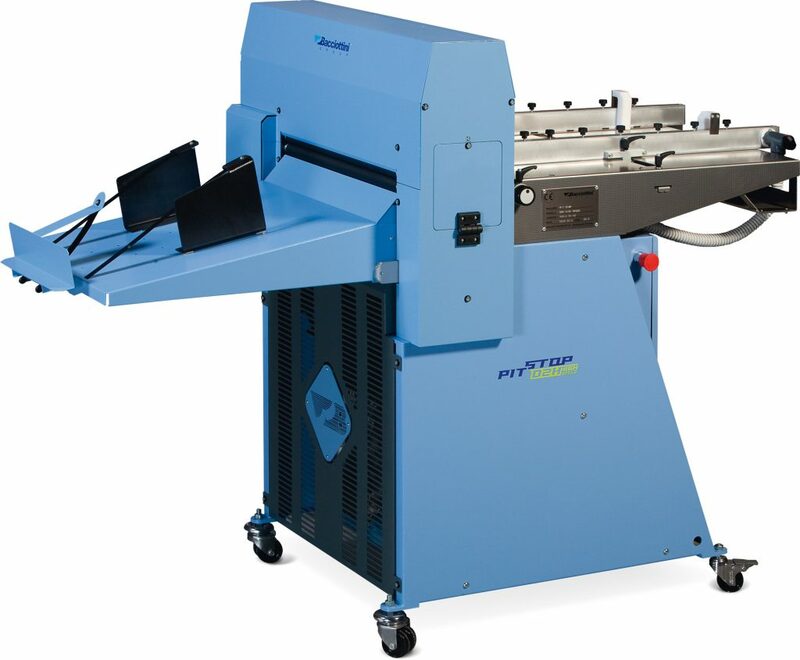 These features combined with a robust construction (net weight 350kg) make the PIT STOP D2H High Speed machine a highly competent and reliable production unit.